UM London has been awarded the £5 million media planning and buying account for Coca-Cola Enterprises, the GB distributor of brands including Appletiser, Fanta and Sprite. UM London picked up the planning and buying account for Coca-Cola Enterprises following a pitch including the incumbent agency Vizeum and MediaCom, which won the main £30 million Coca-Cola business last year. Initially the Interpublic agency will be tasked with a re-appraisal brief for Appletiser and work on sustaining Capri-Sun’s position in the soft drinks market on behalf of the manufacturer and distributor of the products in the UK. Vizeum held the business along with the main Coca-Cola account, which transferred to MediaCom in March 2013. 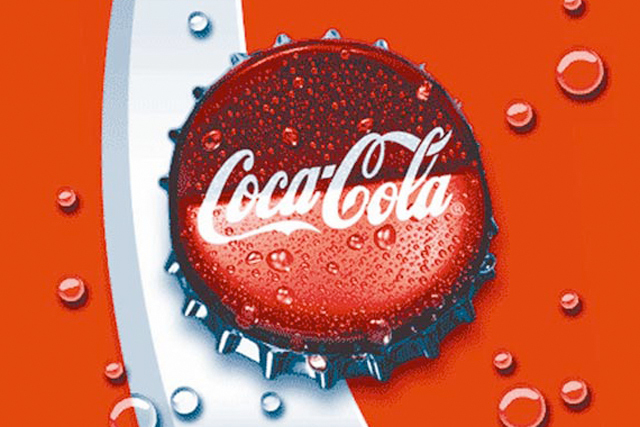 The separate Coca-Cola Enterprises business was put up for pitch at the end of last year. Rob Bellass, a managing partner at UM London, said: "We have some incredibly exciting projects in the pipeline that we can’t wait to bring to market for both brands." Coca-Cola Enterprises is responsible for manufacturing a wide portfolio of brands including Powerade, Fanta, Sprite, Lilt, Oasis and 5 Alive. Phil Thomson, the associate director, portfolio development at Coca-Cola Enterprises, said: "UM London brought a huge amount of experience, creativity and insight to the pitch. "They clearly understood the challenges we face and offered exciting solutions that we’re looking forward to bringing to life."